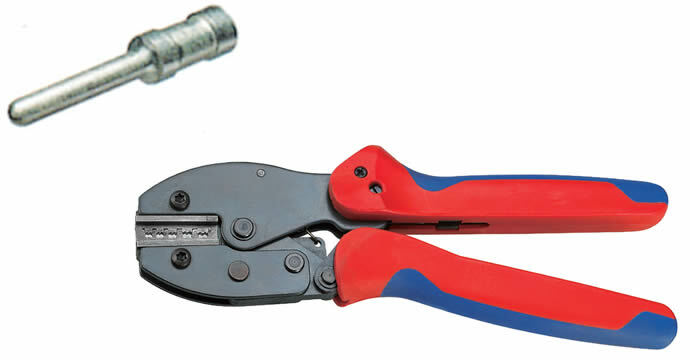 FSE Series■The components of the ratchet crimping tools are made of special steel. 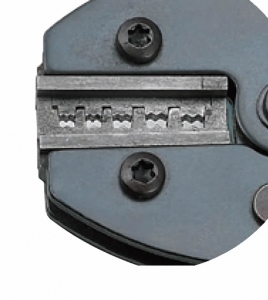 ■Designed according to human factors engineering, it can save 50% energy when crimping. ■Precise crimping die sets and integral lock with self releasing mechanism ensure high-quality crimping effect after crimping repeatedly. ■Accurate adjustment before ex works delivery. 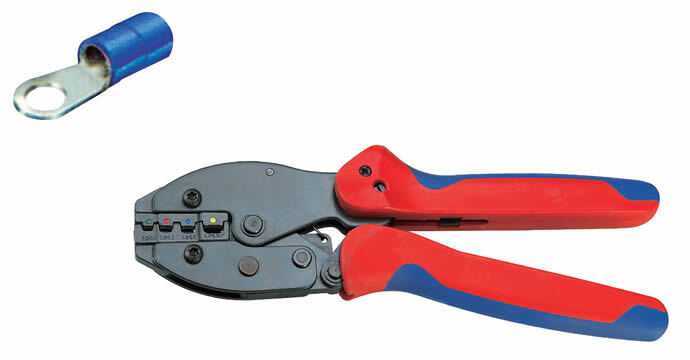 ■Due to best handle grasping position, light and compact structure and handle design ensure perfect crimping effect.